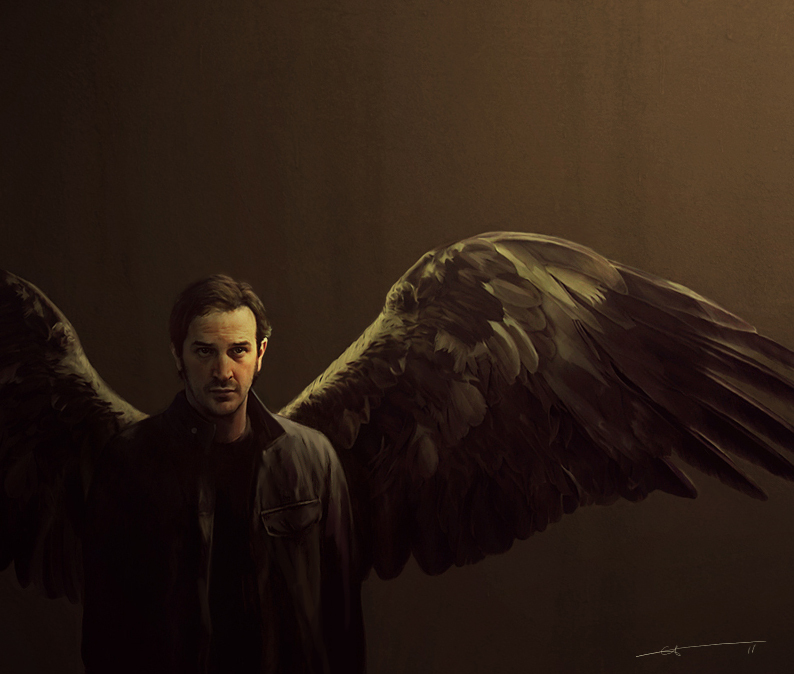 Gabriel. . HD Wallpaper and background images in the スーパーナチュラル club tagged: supernatural 2012 gabriel the trickster fan art spn.